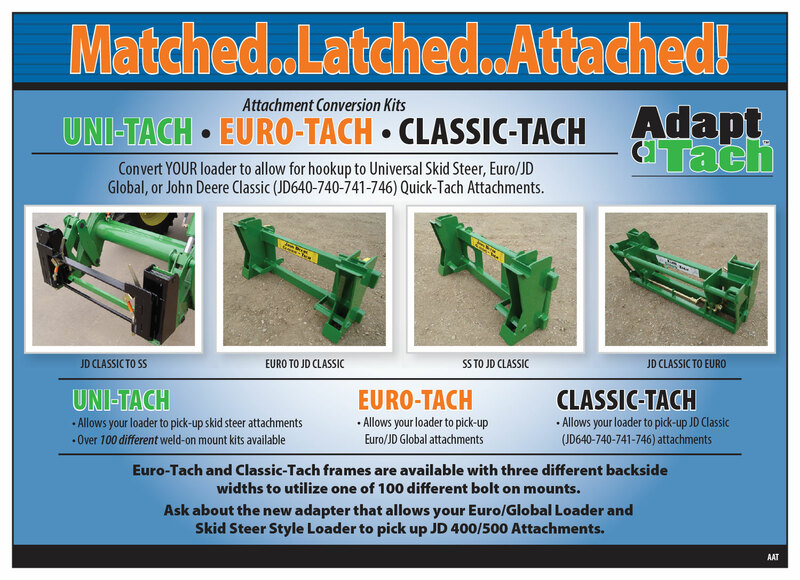 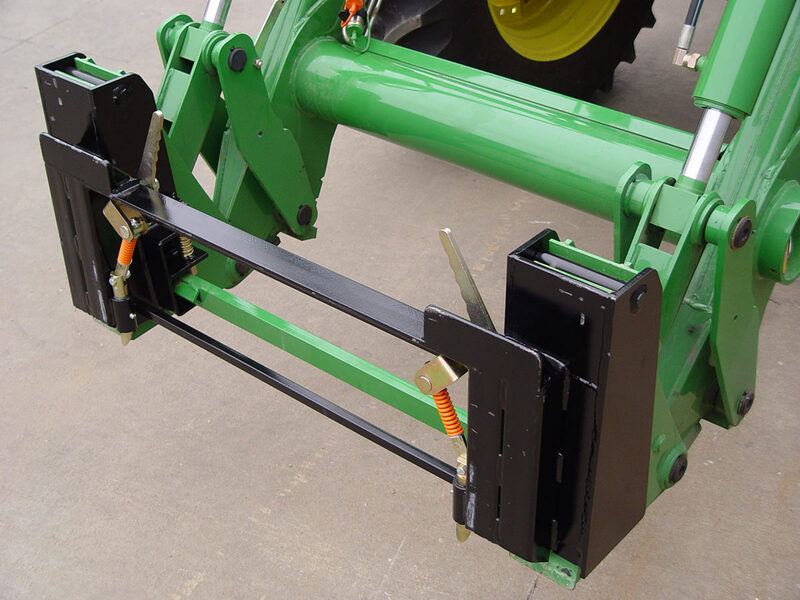 Universal Quick Attach Adapter Allows Your Loader To Easily Hookup To Your Favorite Attachments. 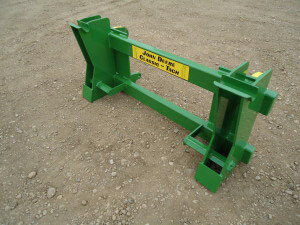 • Over 85 different weld-on mount kids available. 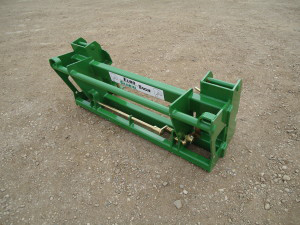 to utilize one of the over 85 different bolt-on mount kits.